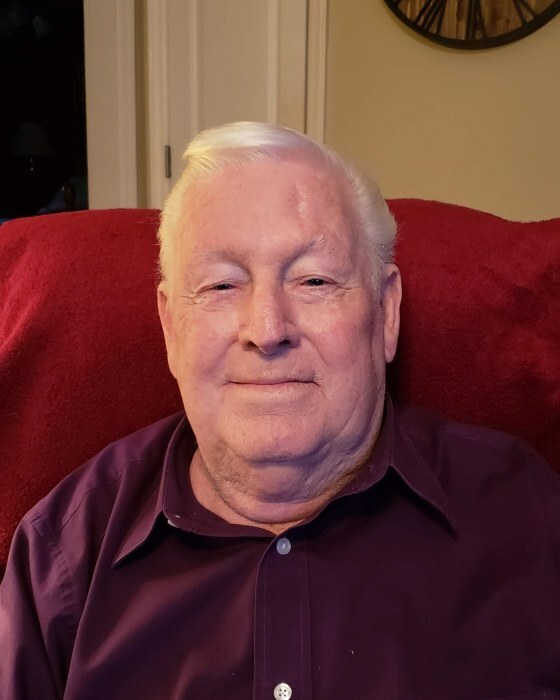 Mr. Franklin Lee Pope, 77, passed away Saturday, April 13, 2019. He was born May 31, 1941 to the late Avery Bryant Pope, and Gertie Merritt Pope. He loved the Lord, and his church family. He served and led many to the Lord at Gospel Light Baptist Church, through the Bus Ministry as a Bus Captain, where he was a member for over 47 years. He was a loving husband, father, grandfather and great grandfather, who will be missed by all who knew him. In addition to his parents he was preceded in death by several brothers, and sisters. He is survived by his loving wife; Carolyn Nelson Pope of 59 years, three children, Donna Mays (Gary), Mike Pope (Tammie), and Lisa Shouse (Tony), nine grandchildren, thirteen great grandchildren, two sisters, and several nieces and nephews. A service will be held 1:00 PM Tuesday, April 16, 2019 at Gospel Light Baptist Church with Rev. Frank Shumate, and Pastor Steve Roberson officiating. Burial will follow in Eastlawn Gardens of Memory. The family will receive friends from 11:00 – 12:45 PM prior to the service at the church. Memorials may be made to Trellis Supportive Care at 101 Hospice Lane, Winston Salem, NC 27103. Hayworth-Miller Kernersville Chapel is assisting the family. Online condolences may be made to the family at www.Hayworth-Miller.com.